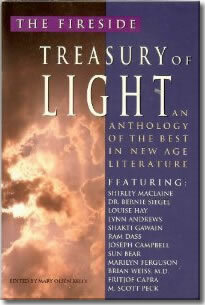 "This anthology is an excellent and comprehensive overview of New Age thought from its leading authors. It is arranged in 11 sections: foundations, psychology, healing, loving relationships, science, shamanism and native traditions, channels and psychics, oracles and divination tools, near death and reincarnation, women's and men's issues, and global transformation. Whether or not one agrees with its thinking, this book is important to understanding many aspects of contemporary culture: it serves as a useful introduction, a ready reference, and a challenge. Highly recommended."